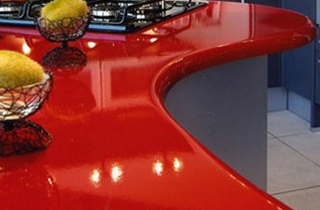 Superior standards of home-improvement and quality products are the commitments of ABQ Quartz & Granite. When a homeowner from the Albuquerque, NM area chooses ABQ Quartz & Granite as their contractor, they can rest assured that they will be getting quality work. Call now! 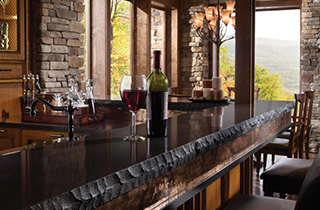 ABQ Quartz & Granite is ready to make their clients’ visions for home or business into a reality! 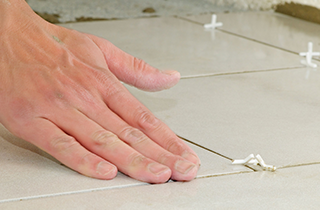 Need that scuffed up tile floor installed or repaired? ABQ Quartz & Granite can do that! 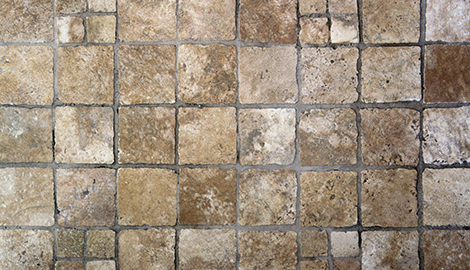 Want to do a complete overhaul by putting in a new floor altogether? ABQ Quartz & Granite guarantees the best home-improvement services since 2000! A new, polished granite countertop is the perfect way to update the look of the home, while beautiful, glossy hardwood floors are guaranteed to leave a good impression on customers, clients, friends, and family. ABQ Quartz & Granite helps home and business owners make sure their buildings are always modern and elegant, and they can improve any space’s visual appeal. ABQ Quartz & Granite is based out of Albuquerque, NM. They have been providing clients with quality materials and services for their home renovation projects since the year 2000. Their services include sale and installation of granite or quartz countertops, new tile and hardwood flooring, or luxury carpet—all at affordable pricing. ABQ Quartz & Granite is dedicated to making sure home and business renovations are as quick and stress-free as possible. 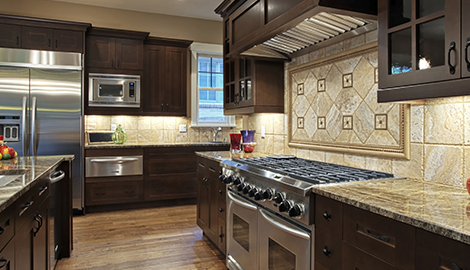 ABQ Quartz & Granite helps their clients with every step of the improvement process. They have a design team ready to sit and discuss the client’s vision for the renovation, so the professional team can make it fast and simple. They have established close relationships with vendors, so clients can rest assured knowing they are receiving the highest quality materials at the best price. Most importantly, they install the new features in a timely and efficient manner. The ABQ Quartz & Granite experience is the best available! Home renovation projects can be intimidating for homeowners, so choosing the best contractor for the project is essential. ABQ Quartz & Granite has been providing customers hassle-free, enjoyable home renovation experiences since 2000. 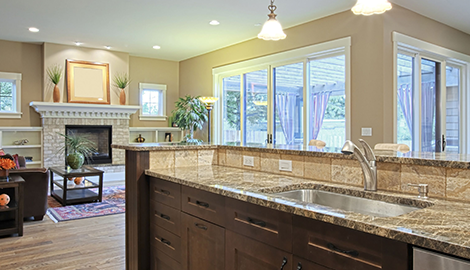 Get started on a home renovation by contacting ABQ Quartz & Granite today!